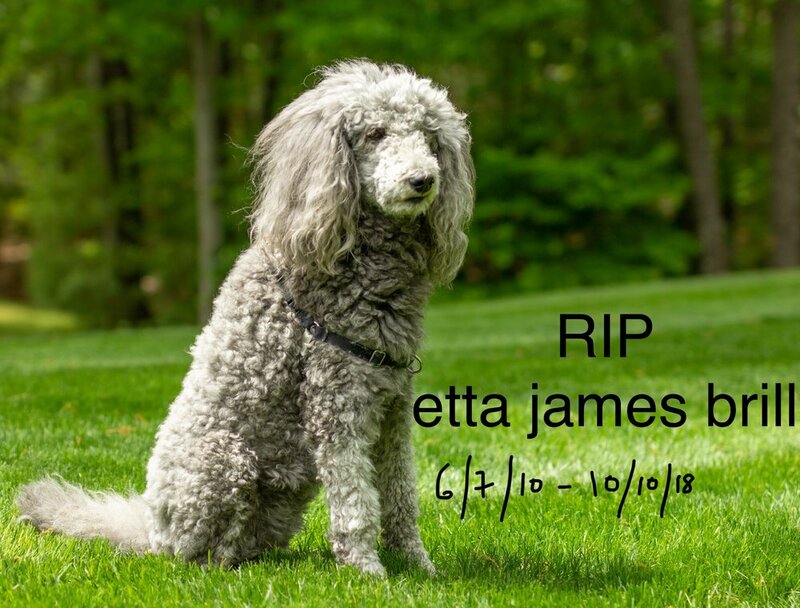 A song that I wrote for my pup Etta who passed on October 10th. The video below is a first performance (only wrote it the same day this was filmed 12/27/18). Thanks Suzi Hass for the footage. The audio to the left was recorded at Studio 330 and is a finished version of the song with Tony Menzer bass, Jamey Clark drums and Johnny O harmonica. A full music video will be released during next holiday season, stay tuned. You’re Not Here Blues by Cathy Grier Recorded at Hans Christian Studio 330 in Sturgeon Bay. With Cathy Grier guitar vocals, Jamey Clark drums, Tony Menzer bass, and Johnny O harmonica.